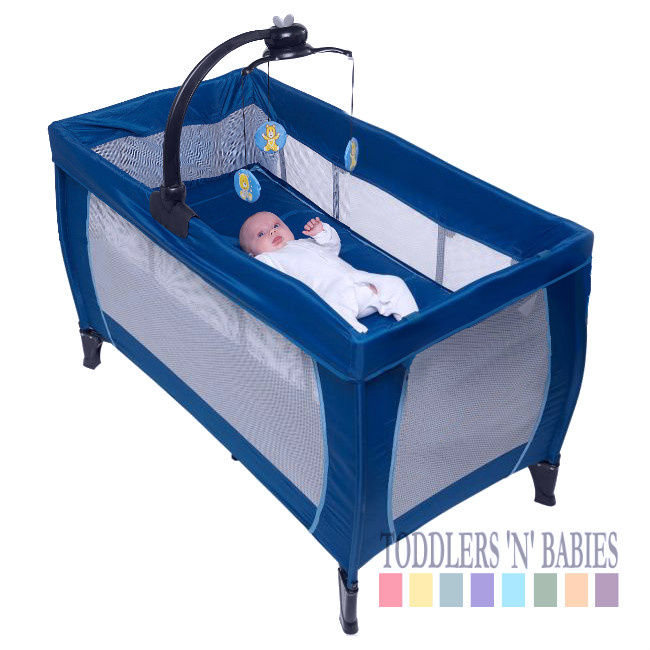 This BabyStart travel cot has a lightweight, easy to assemble design. 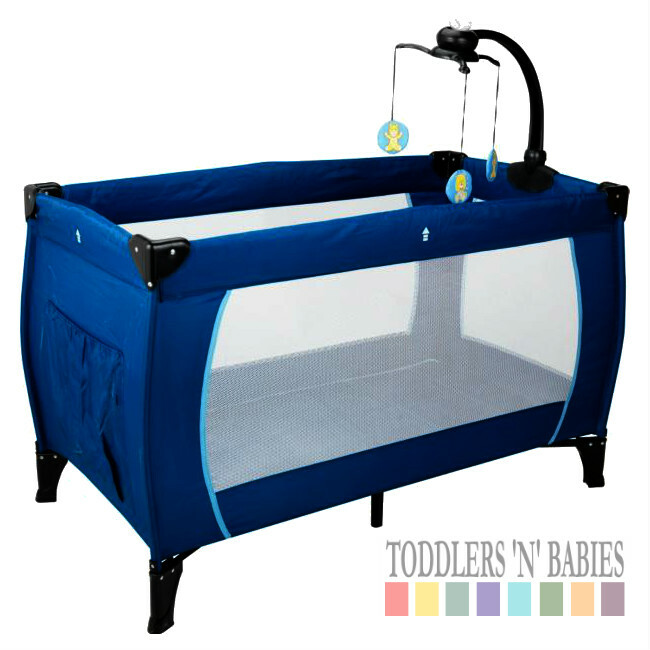 Give your baby a good night's sleep with a comfy mattress and mesh sides. 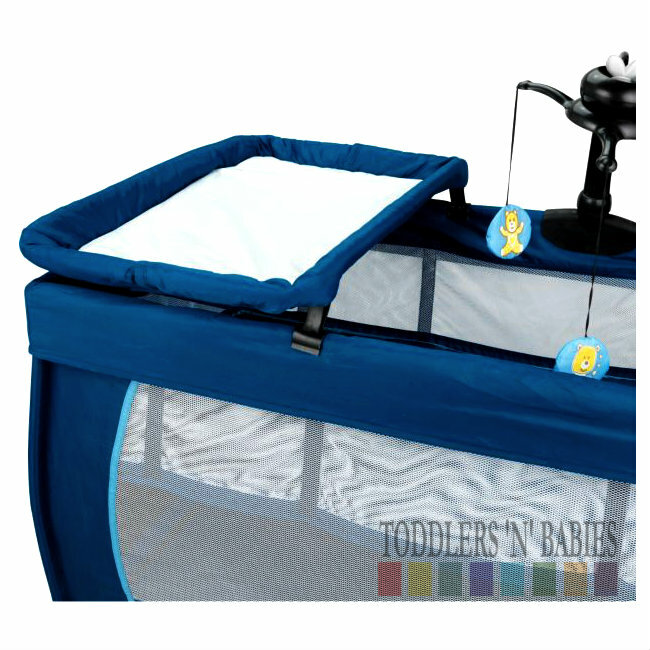 For younger babies this cot features a bassinet level. 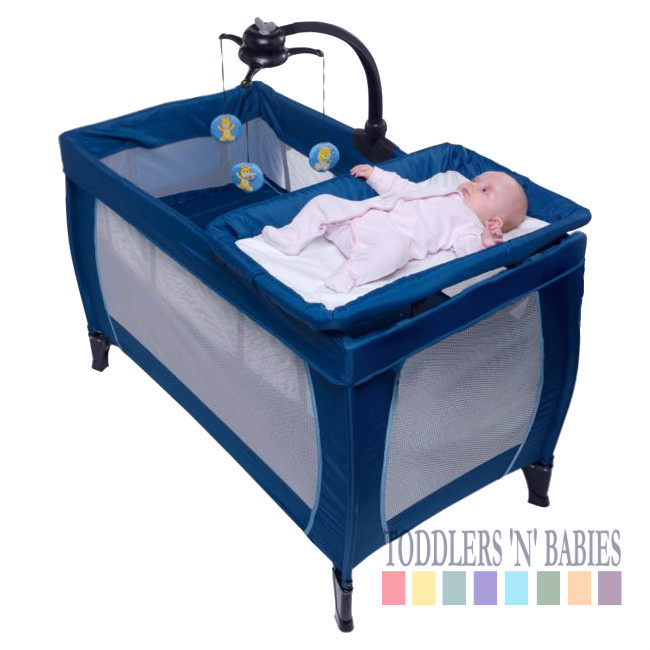 The included cot top changer also gives you great value for money, with two products in one. 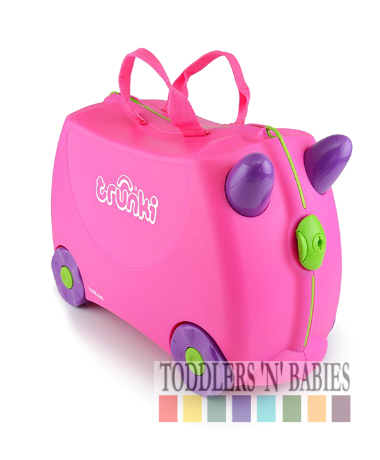 Suitable for babies from birth to 15kg. 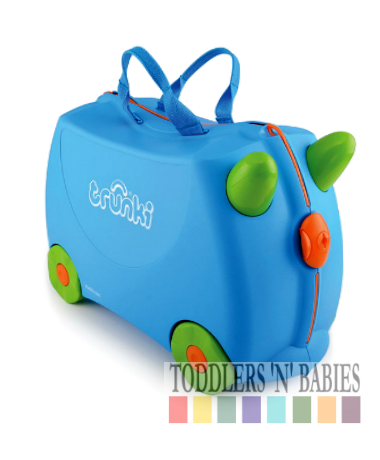 Folds for storage - cm. 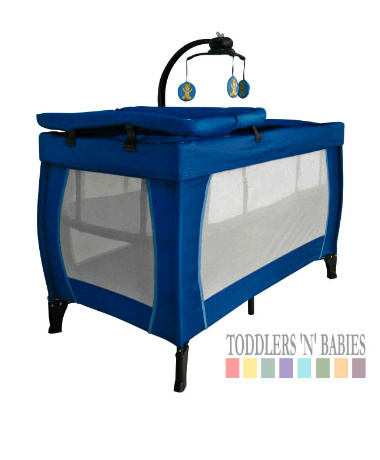 Babies under 12 months of age should always be placed with their feet at the bottom of the cot. 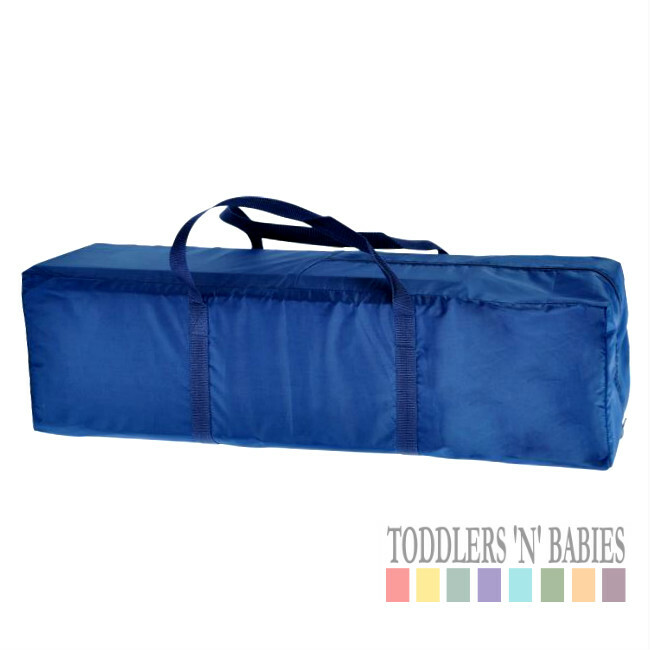 Duvets should not be used for babies under 12 months. Make sure your baby's head stays uncovered when sleeping. 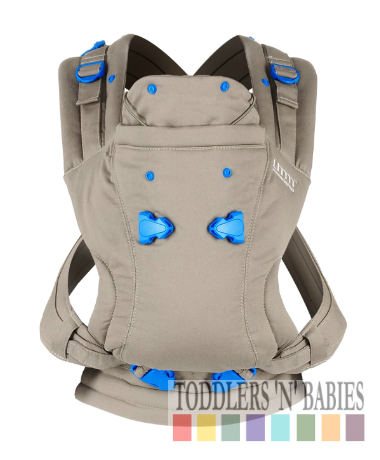 The safest way for your baby to sleep is on his or her back. 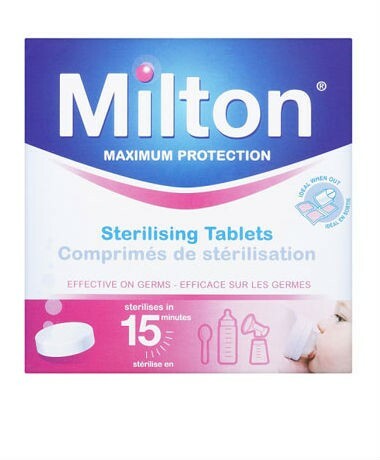 Make sure your baby's mattress is firm, clean and dry. For a better environment for your baby consider the following: Do not let anyone smoke in the same room as your baby. Check the room temperature is between 18 and 24°C.